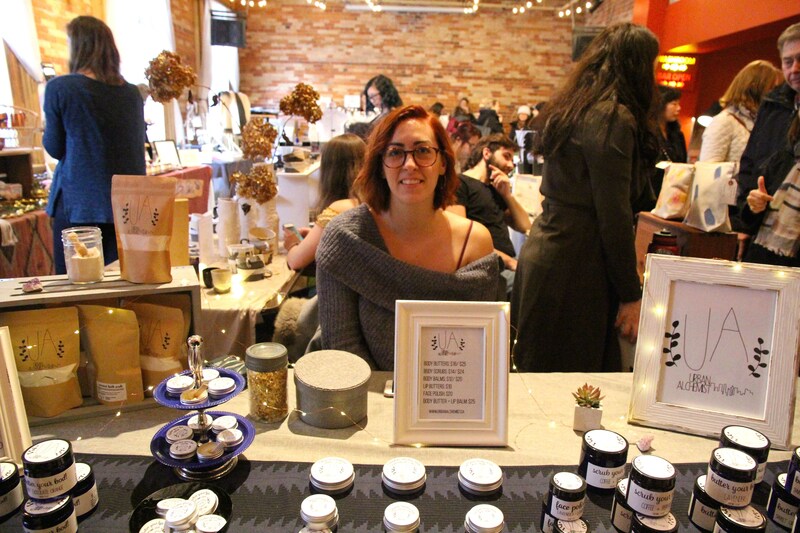 Gift-giving is a traditional part of the holiday season, and local entrepreneurs are getting their moment in the spotlight at holiday markets across the GTA. Toronto is home to a number of holiday-themed flea markets, most of them with free admission, that aim to offer more options for shoppers. Classen is the founder of Urban Alchemist, a Toronto-based company that offers all-natural skincare products made with organic, locally sourced ingredients and no harmful chemicals. 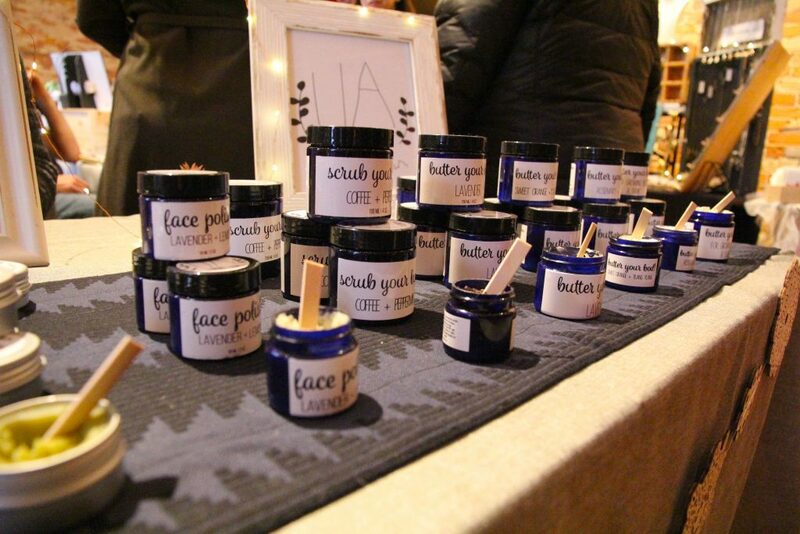 Urban Alchemist was created when Classen wanted a more natural solution for eczema. 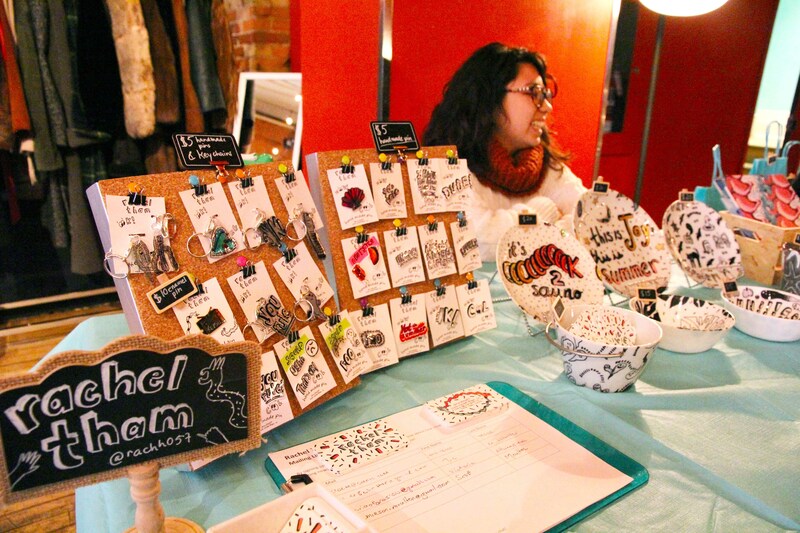 She is a vendor at this year’s Gladstone Flea Holiday Markets, spanning two weekends. Plant Baby Studio, founded by Jenny Morris, was born out of a love for macrame and plant life. Morris makes macrame plant holders and also teaches workshops around the city. Jenny Morris sells plant accessories online and at markets like the Gladstone Flea. 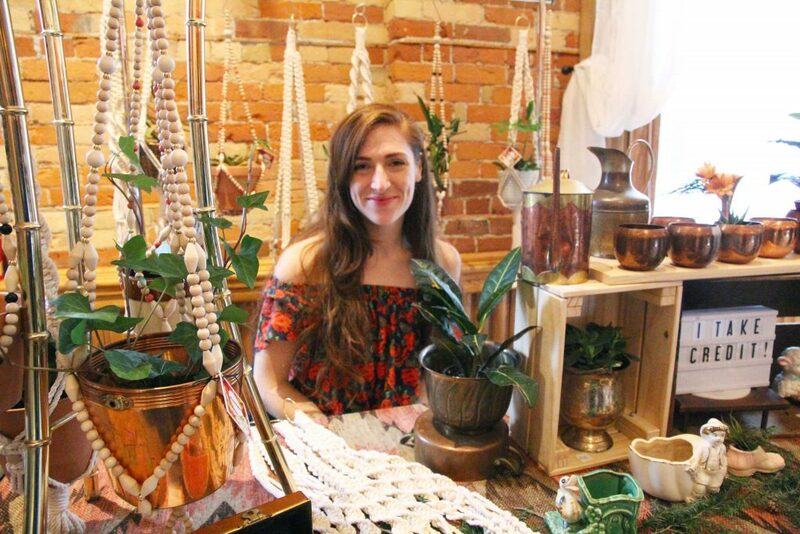 “I think a lot of times, small makers don’t have retail stores,” she says, “[These markets] are a great way to touch and feel these products and support a local economy.” Morris hopes her work inspires people to add more green into their lives. If the Gladstone Flea Holiday Market is hyperlocal, then the One of a Kind Christmas Show is a national extravaganza of entrepreneurs and handmade items. The One of a Kind Christmas Show, held at Enercare Centre, is an 11-day show and market that features hundreds of vendors from across Canada. You won’t find chain retail stores here, but the setup and the sheer number of visitors at the market feels more like a shopping mall than a local flea market. However, all the vendors here are still small businesses and entrepreneurs. The show is divided into sections: visual artist gallery, flavours, fashion district, green, rising stars, and the 5- and 6-day section. Select vendors will only be at Enercare Centre for the first five days, making way for new vendors in the last half of the show. New artisans to the show this year were allowed to partner with another business to share the cost of a booth. 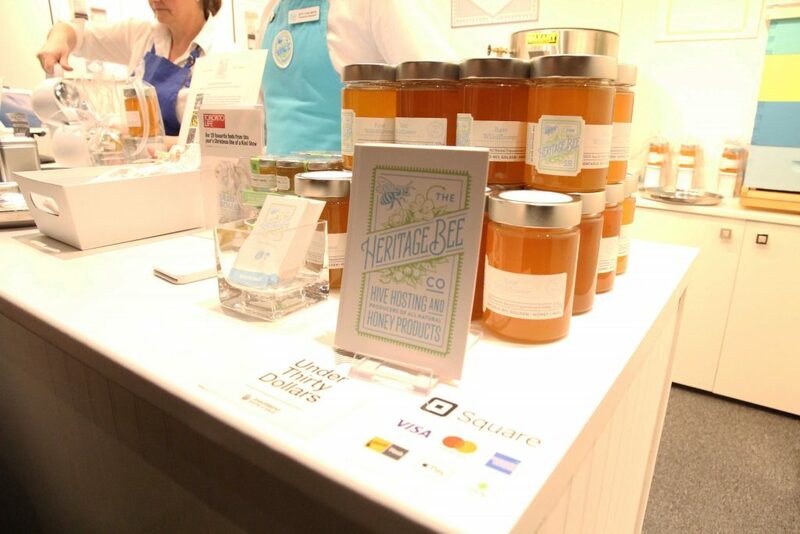 Jeff Chalmers, a professional beekeeper and co-founder of Heritage Bee Co., says that he teamed up with Clearview Tea Co. for the show simply because it made sense for tea and honey to go together. 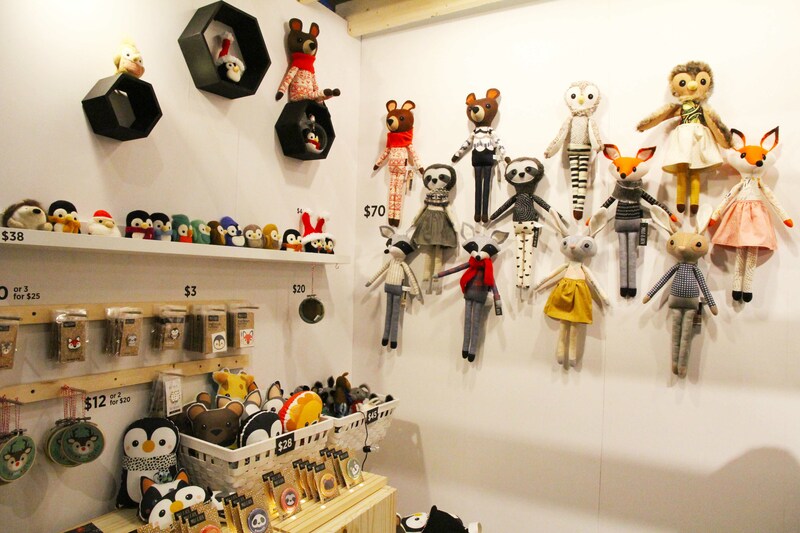 Heritage Bee Co. is new to the One of a Kind Christmas Show this year. Chalmers says that people attend to the One of a Kind Christmas Show because they can find unique gifts made with care. “You can find true artisanal products here,” he says. 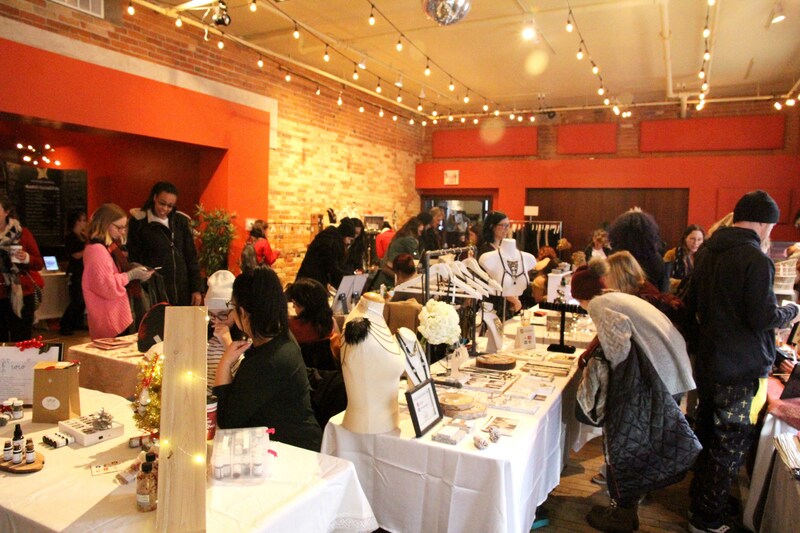 The last Gladstone Flea Holiday Market is Sunday, Dec. 10. The One of a Kind Christmas Show runs from Nov. 23 to Dec. 3. Entry to this event is $15. Natalie Classen poses with her Urban Alchemist products at Gladstone Flea. Milo & Ben's stuffed characters make great gifts for children. 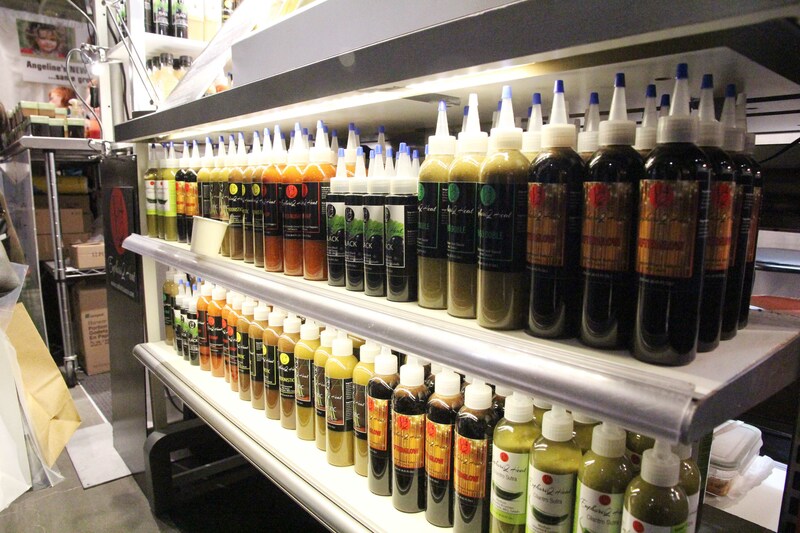 Specialty hot sauces are sure to spice up your gift list. Rachel Tham, a recent graduate from OCAD University's illustration program. 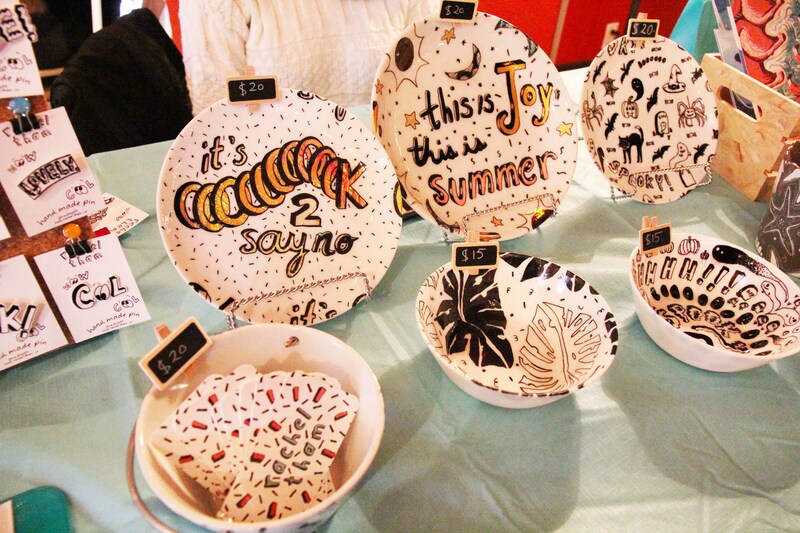 Tham makes decorative plates, pins, prints, and stickers. 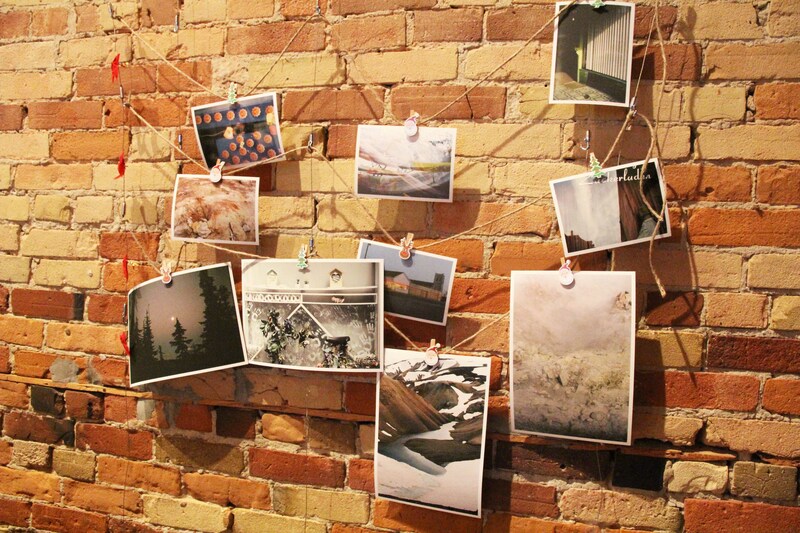 Photography prints at Gladstone Flea. 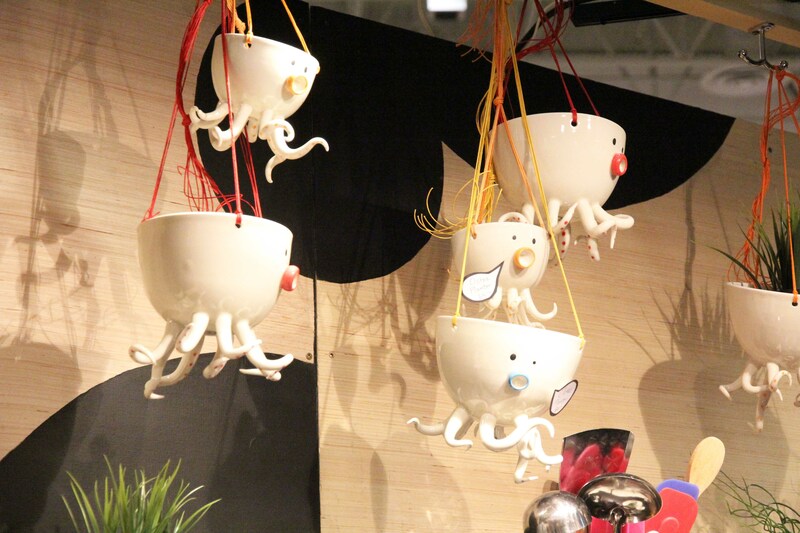 Specialty pots and hangers bring character to plant life.